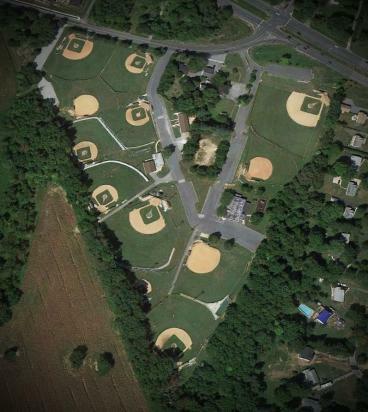 HCYP Baseball, including the HCYP Raiders travel program, are fortunate to have exclusive use of the exceptional baseball facilities at Kiwanis-Wallas Park (KWP) in Ellicott City, Maryland and Buckshot Field in Dayton, Maryland. KWP has 8 baseball fields of varying diamond size, including five lighted fields. KWP's baseball fields all have grass infields and raised dirt mounds providing a high quality game experience for our players. KWP's fields are maintained by the HCYP Rec-Program at a high level and are the best conditioned fields in Howard County. Fences surround almost all fields and covered dugouts are part of each field offering. KWP also has three batting cages for the use of all HCYP baseball programs. KWP also offers clean restrooms and a grill and snack bar that is open during most games. The covered pavilion next to the snack bar provides a shady place to enjoy a meal, have a team meeting or party, or just relax. Coming to KWP is a great experience not only for the players but for all family members. 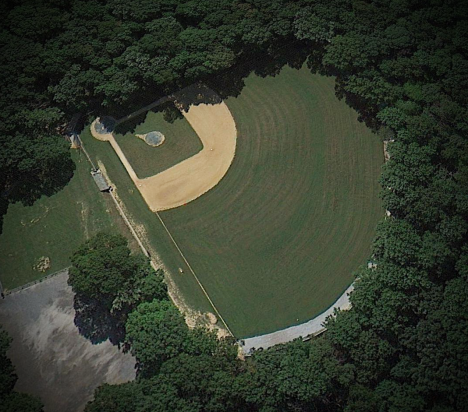 Buckshot Field is a regulation-sized diamond used by the 13U age groups and above. Through an arrangement with the Dayton Rod and Gun Club, Buckshot Field is used exclusively for and maintained by the HCYP Raiders program. For the latest updates, follow us!